Coming soon: Mahindra KUV100 Petrol & Diesel AMT, Electric! Mahindra is all set to give the KUV100 micro SUV new variants in order to keep the vehicle relevant in the changing marketplace. A tepid seller currently, the KUV100 could pick up in terms of sales once the new variants are launched in India. The micro SUV will not only get AMT options on both the petrol and diesel-engined variants but will also get an all-electric variant. 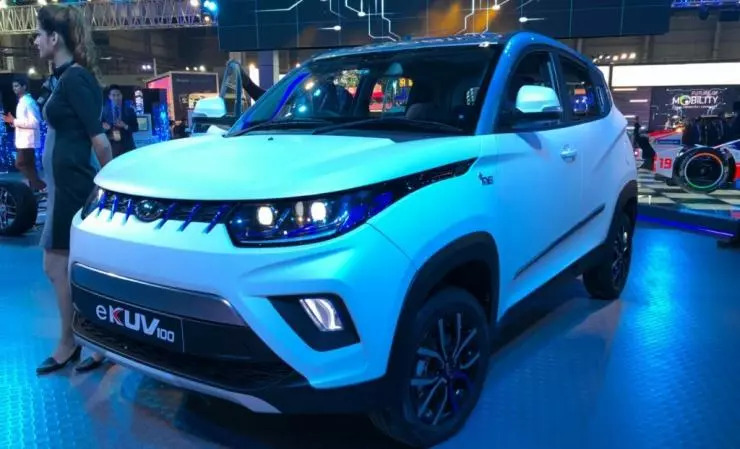 Notably, the eKUV100, an electric SUV that was first shown at the 2016 Indian Auto Expo, will be Mahindra’s first ever electric SUV for the Indian market. We always said that we want to be full range SUV player and both these products (TUV300 and KUV100) are very important for us. We are investing substantially not only on the styling part but there would also be change in terms of technology and engineering to make it a better product. It (KUV100) is just not going to be an entry-level model from us but also going to have an electric version going ahead. The moment you look at larger heavier SUVs it becomes difficult from economics point of view…but for now KUV is the first SUV on electric that we will offer to the market. There has to be an economics to the platform for the electric version in terms of range, price for customer. Pricing and other details of the eKUV100 are not available as of now but expect to pay close to Rs. 10 lakhs for the SUV when it’s launched here. This is because of the fact that battery costs are yet to go down in India to a level that makes electric vehicles as cheap as conventional petrol or diesel powered vehicles. Talking of the Mahindra KUV100 AMT variant, the automated manual transmission will sit atop the 5-speed manual gearbox on both the petrol and diesel versions of the micro SUV. The petrol motor will be the same 1.2-litre, naturally aspirated unit with 84 Bhp on tap while the diesel will be the 1.2-litre 3-cylinder turbocharged unit with 77 Bhp-190 Nm. 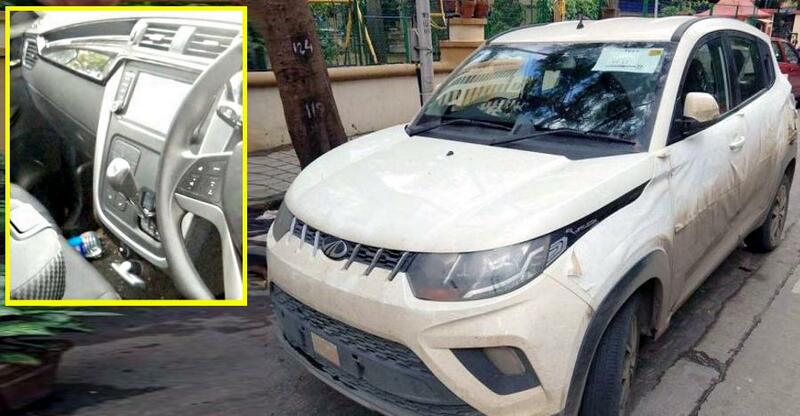 The AMT variants of the Mahindra KUV100 will continue to be front-wheel driven. As for pricing, expect the AMT variants to retail at about Rs. 50,000 higher than the regular versions.